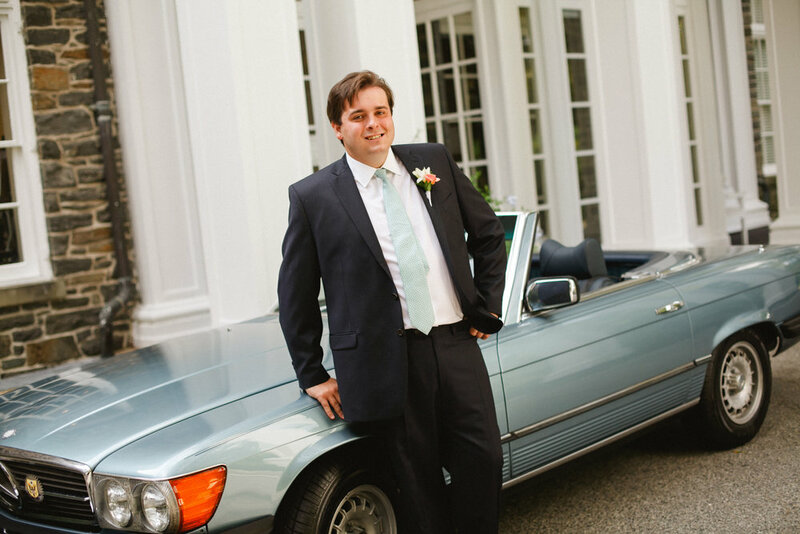 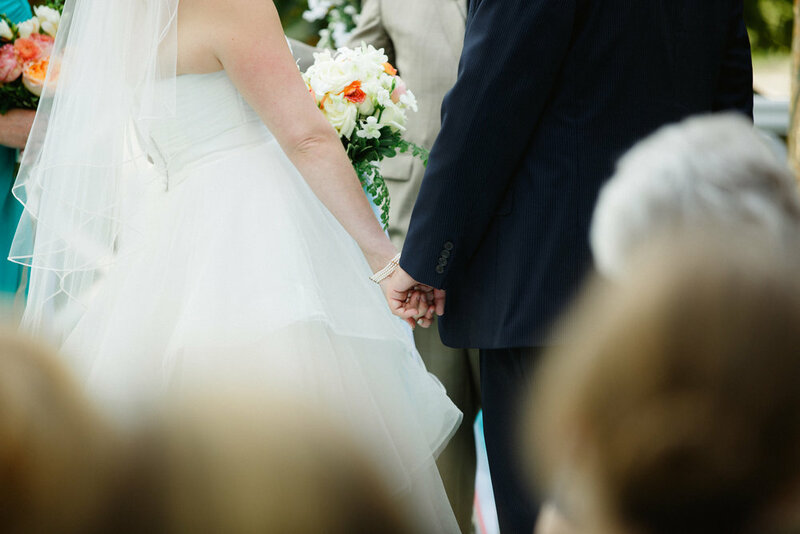 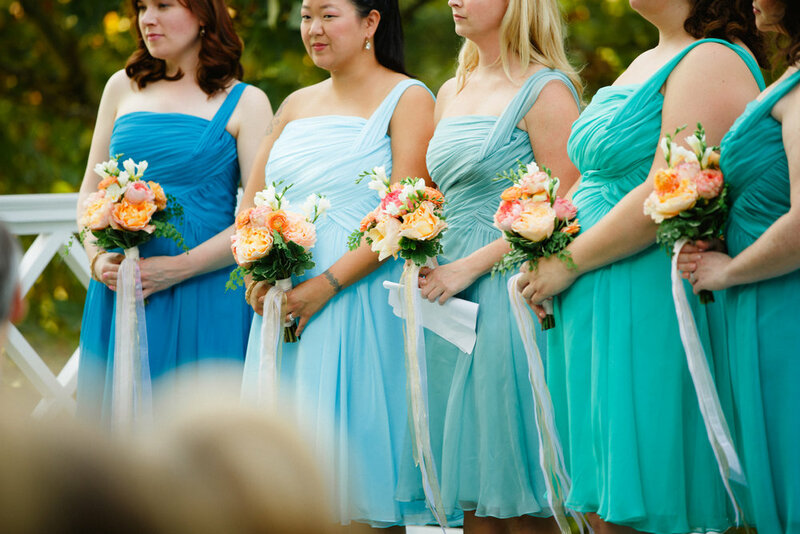 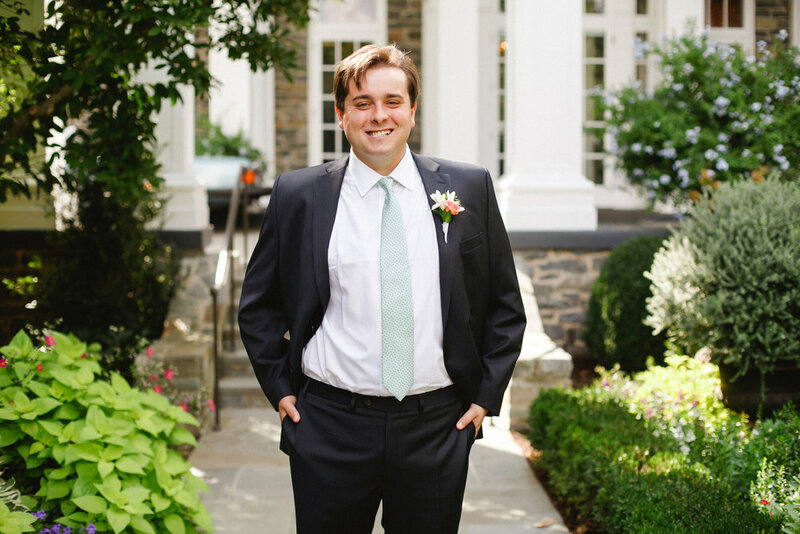 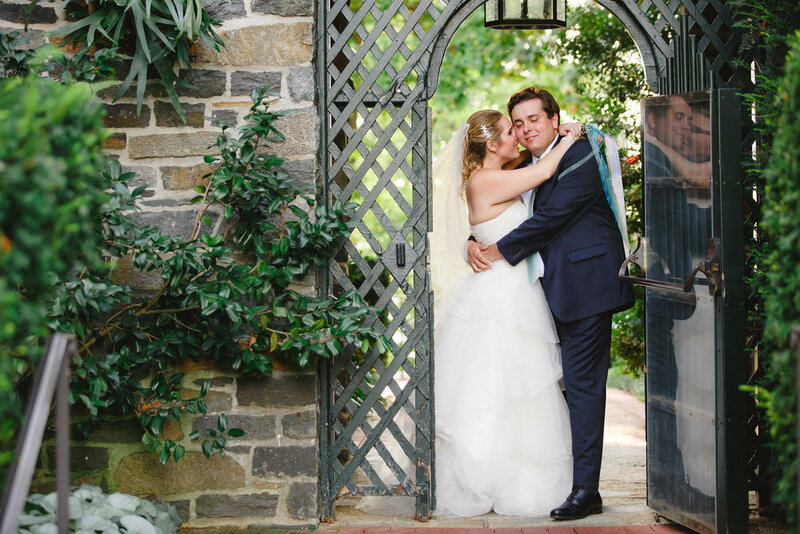 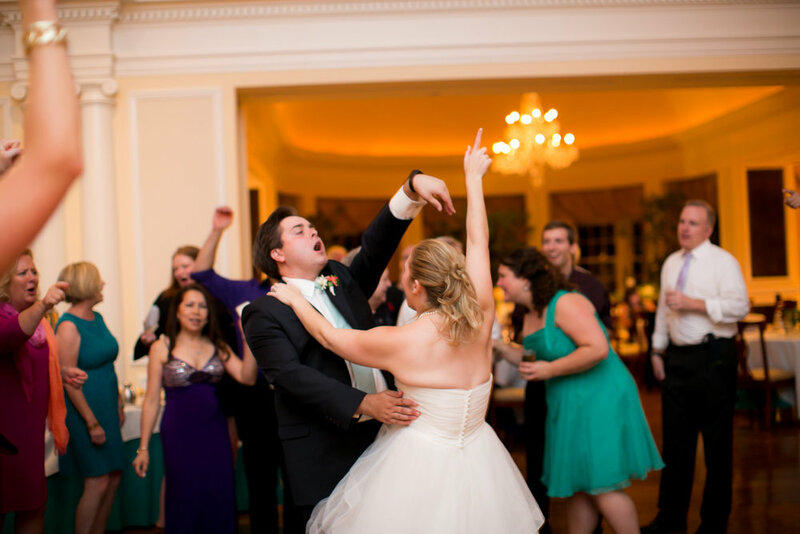 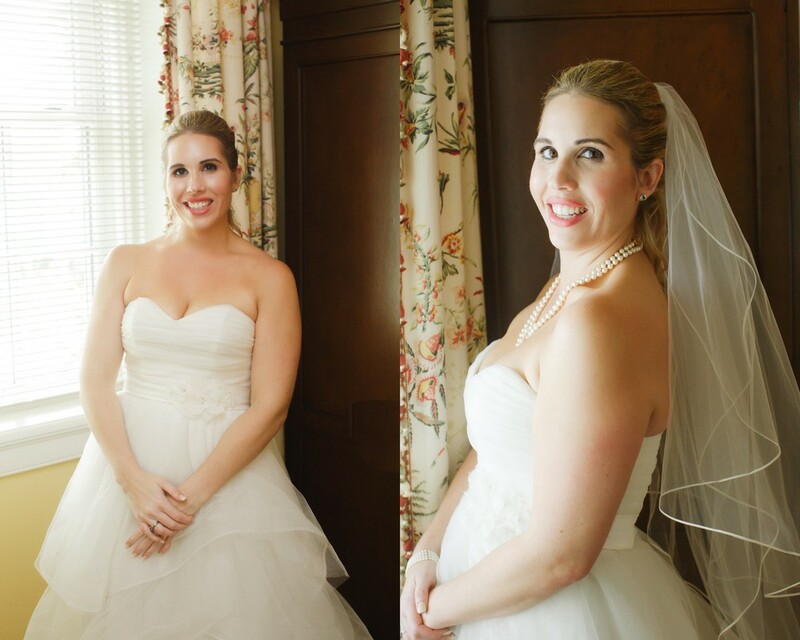 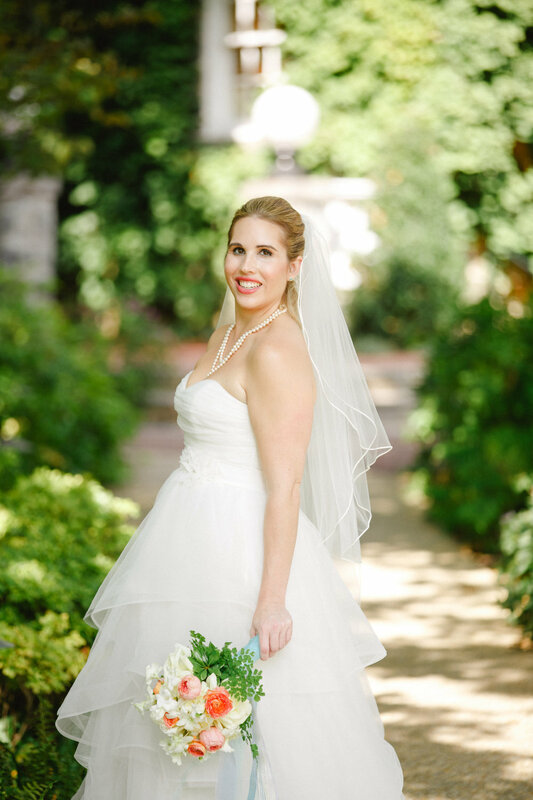 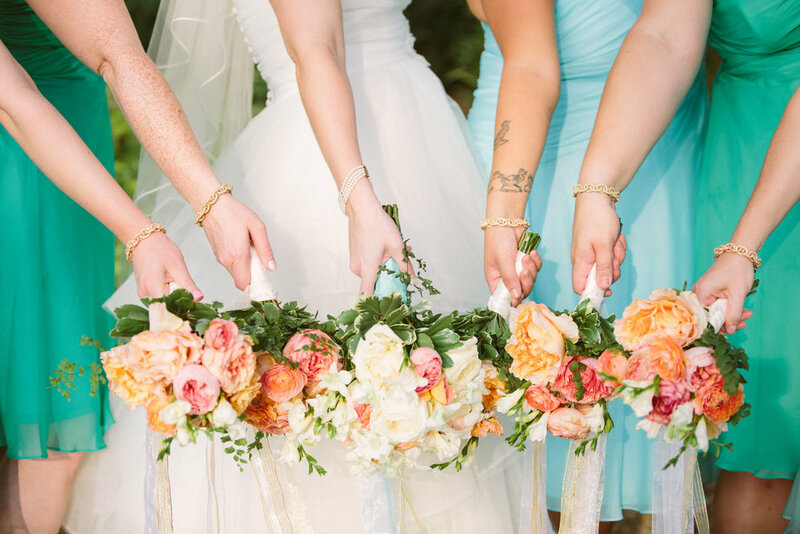 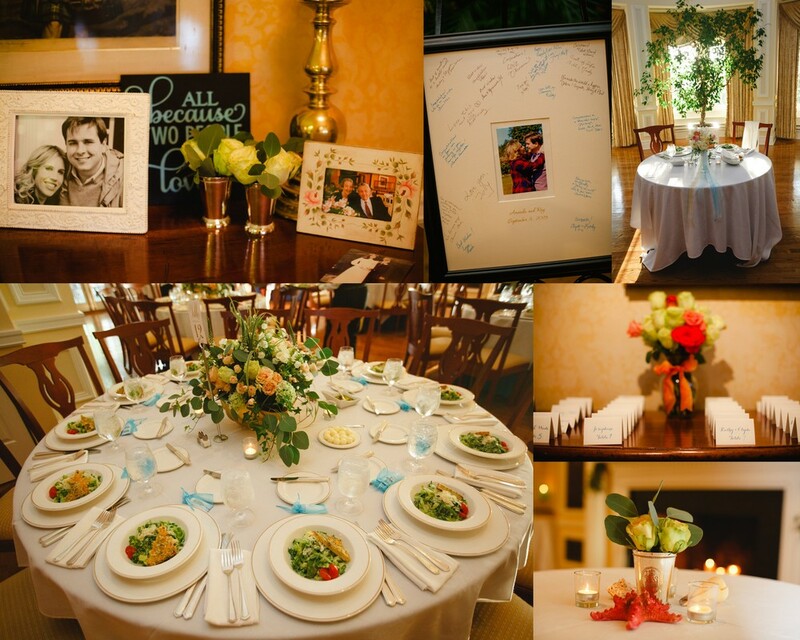 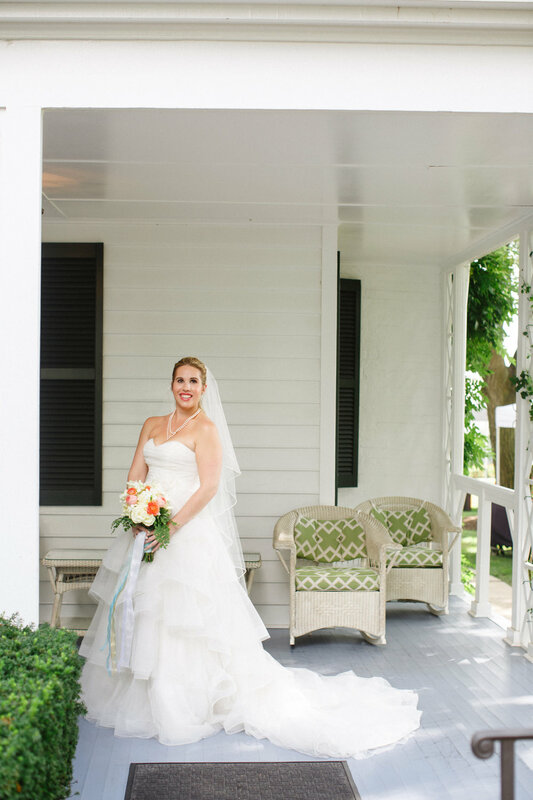 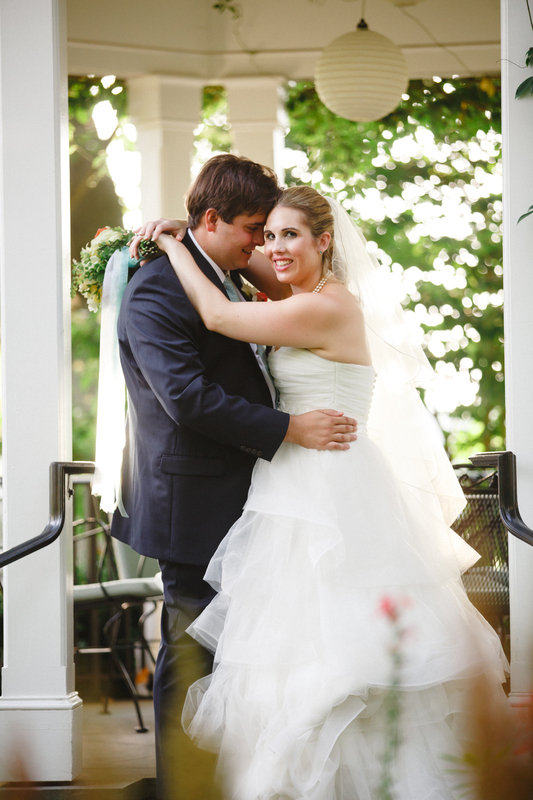 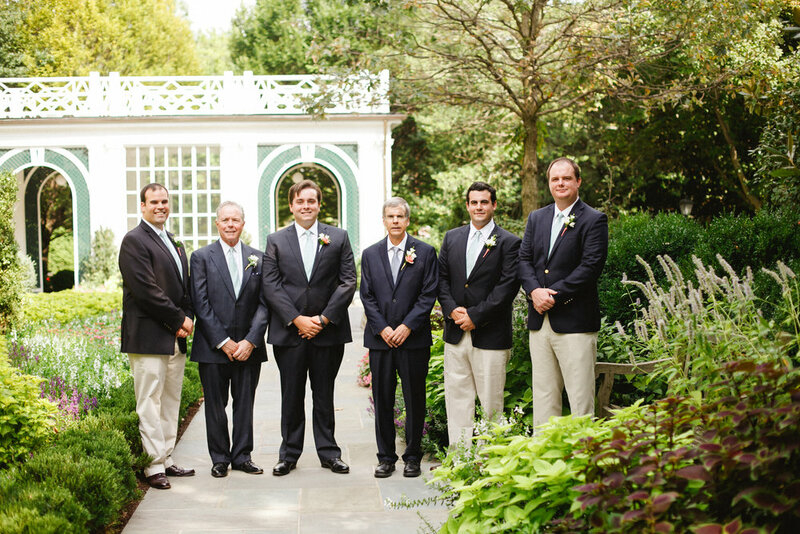 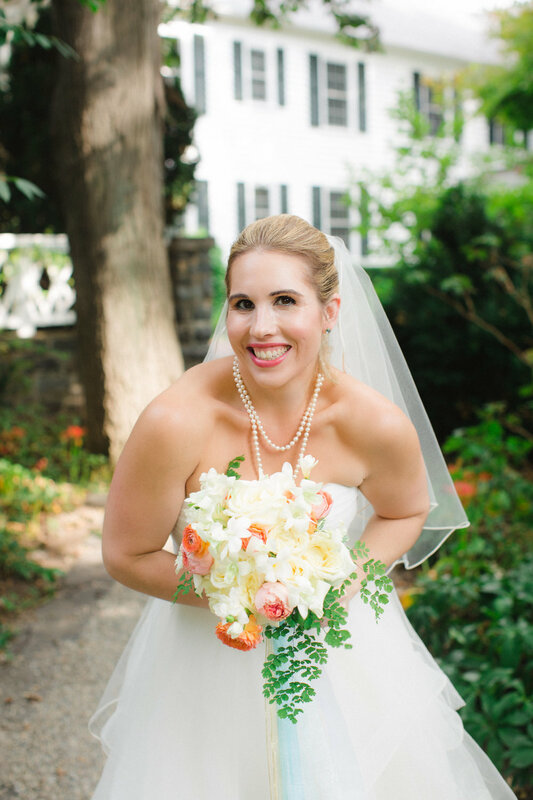 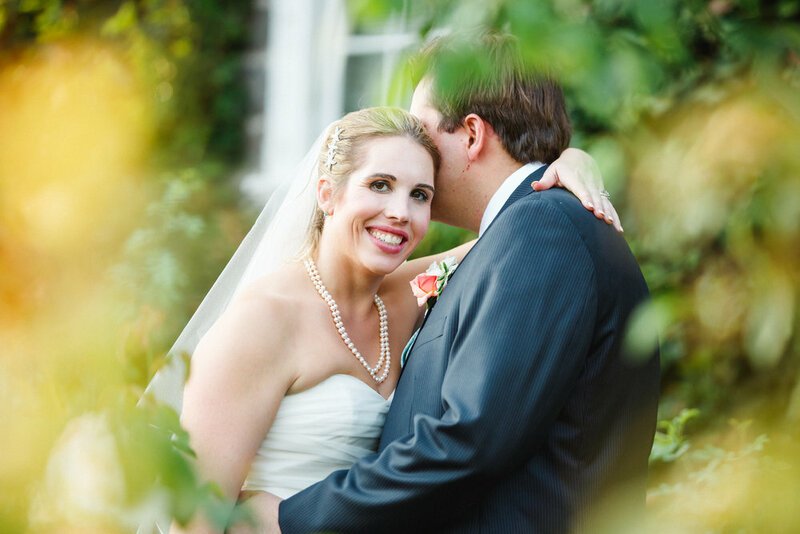 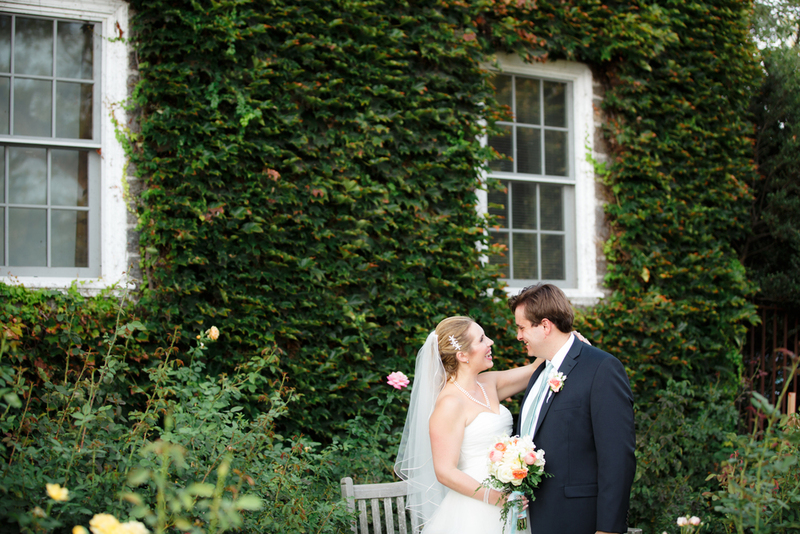 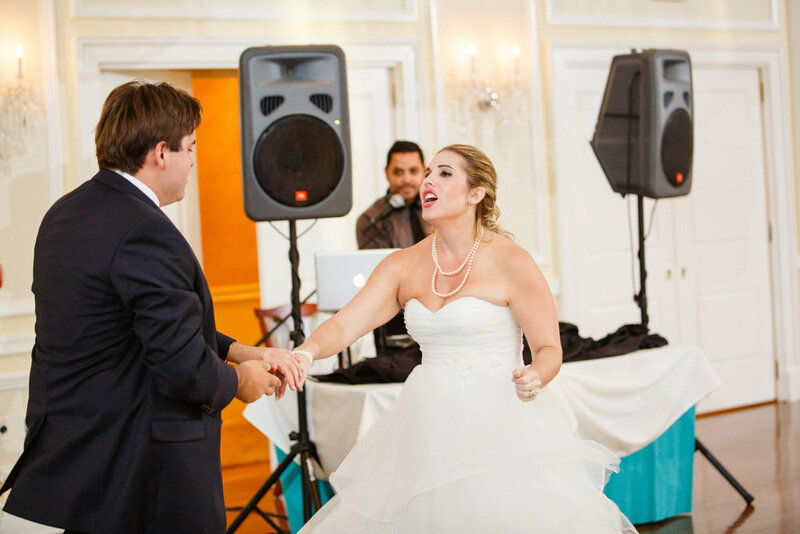 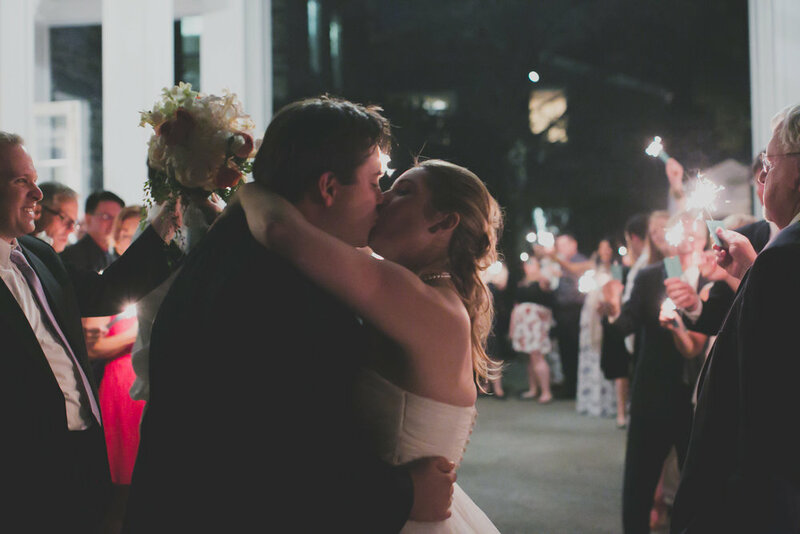 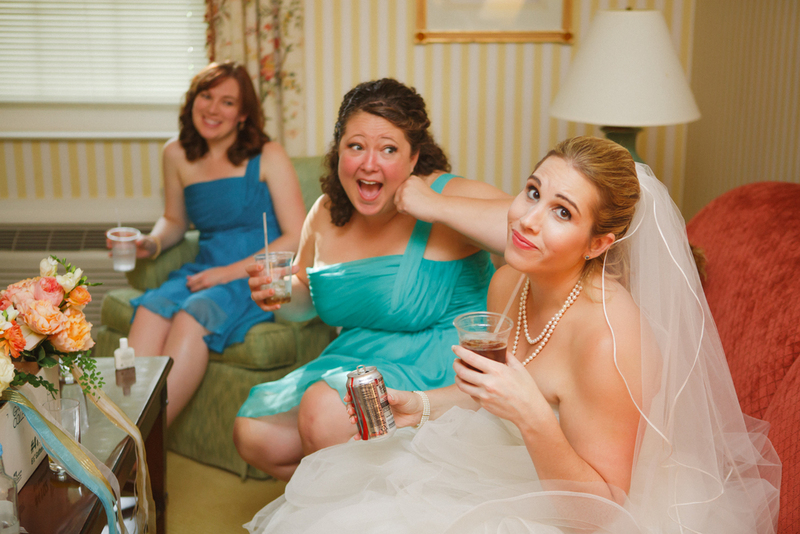 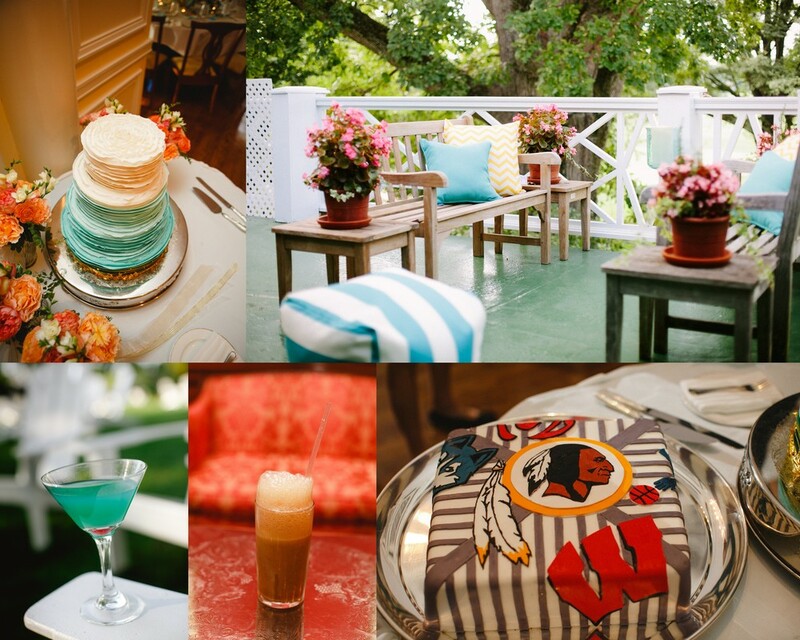 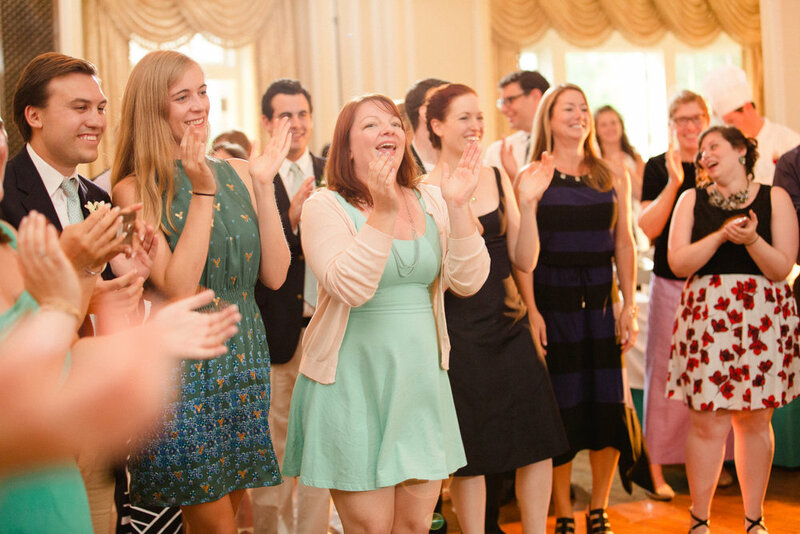 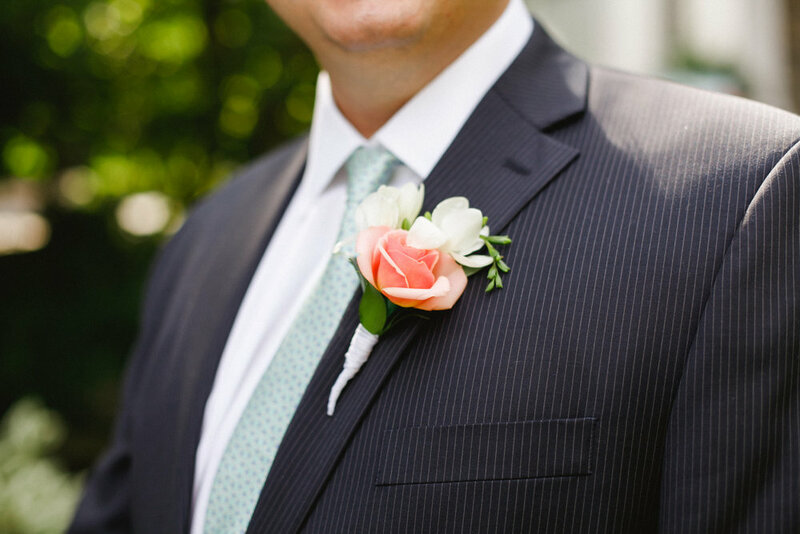 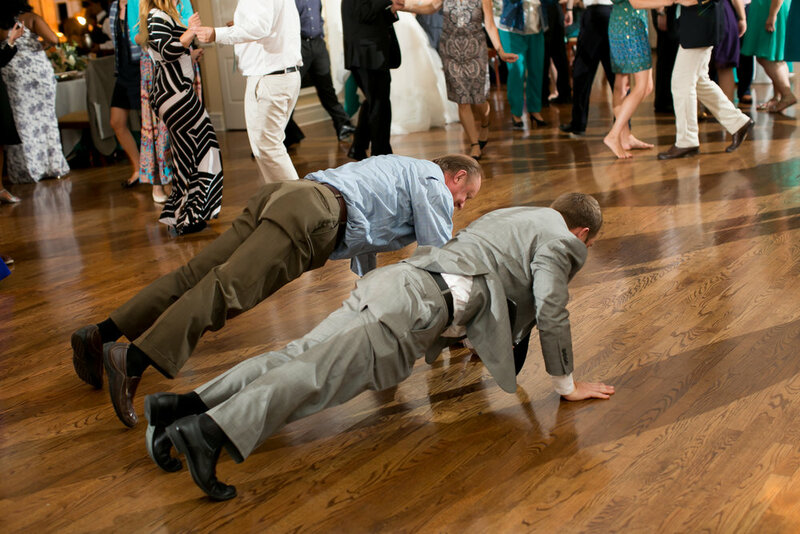 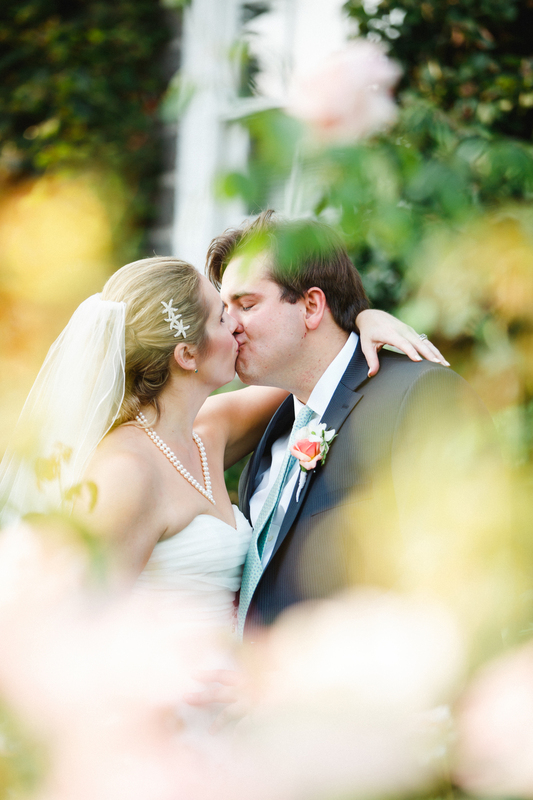 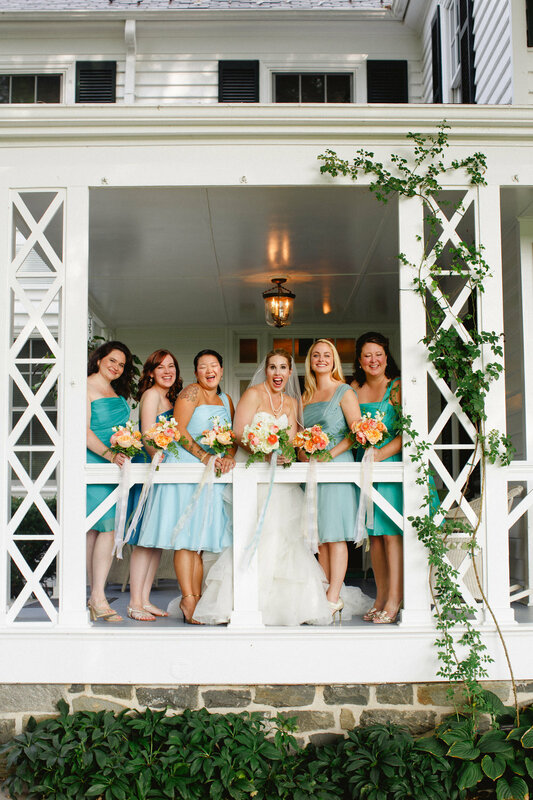 This beautiful Maryland wedding is one I will never forget! 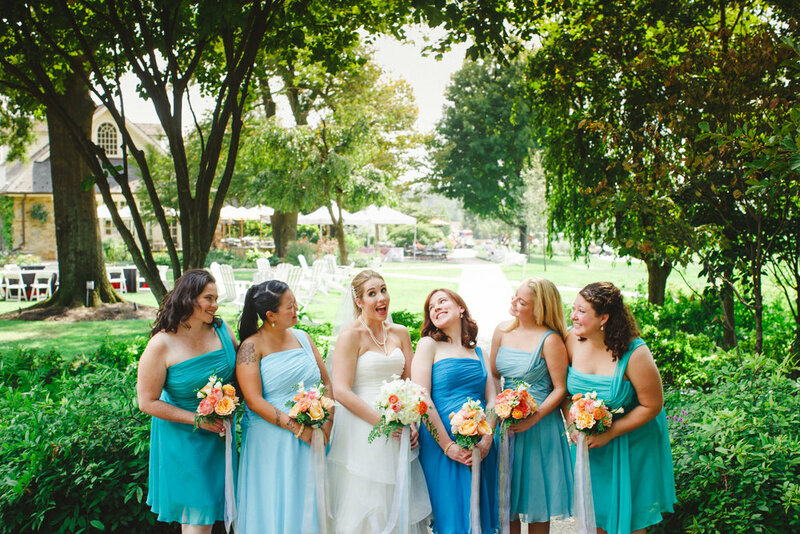 Full of laughter and love than I ever could have imagined! 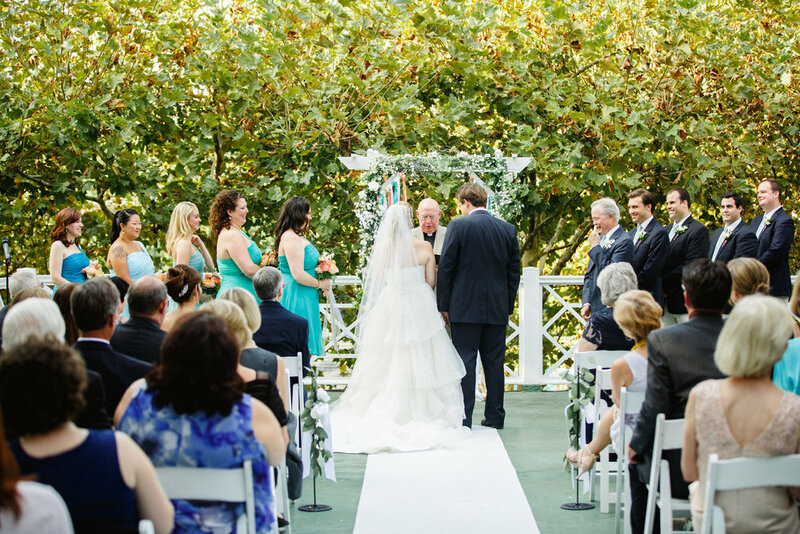 Photographing this gorgeous Country club wedding was such a fun experience and I'm so excited to share on the blog today!